To become a physical therapist, you will need years and years of education as well as training in different areas and subjects like anatomy, kinesiology biology along with physical fitness. Moreover, to become extremely proficient you will need extensive training regarding patient’s psychology, this enables you to better understand your patient and the working of his mind and his thought procedure. The extensive training and practice also give enough expertise for the physical therapist to help coach the patient through his or her emotional difficulties. What are the duties of a Physical Therapist? 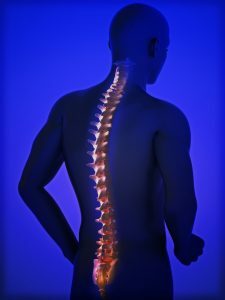 People suffering from chronic pain and dealing with the aftermath of a serious injury would need the services of a physical therapist. The physical therapist helps them work with their pain as well as the difficulties they face after the accident with their movement. Recovering and coping are two things that come under the expertise of a physical therapist. A physical therapist focuses on, exercise schedule gives every patient undivided and individual attention. 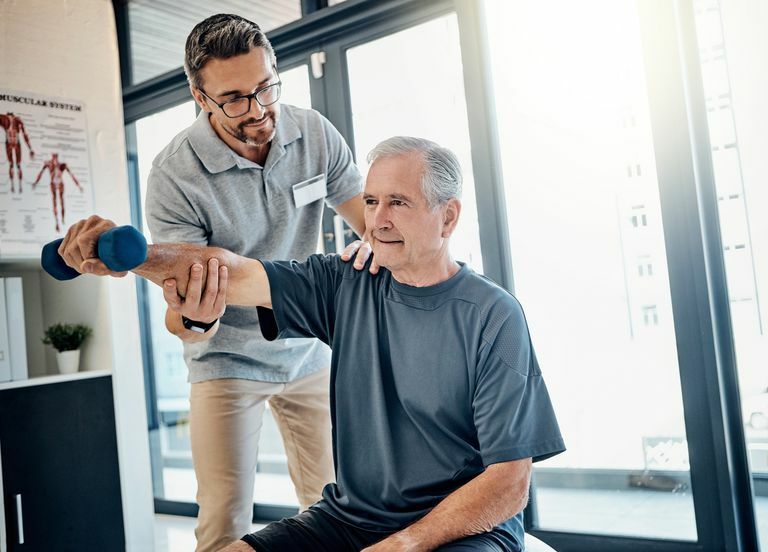 Physical therapists have the expertise to aid their patients to restore their motion range, build muscle strength, enhance flexibility as well as manage aching muscles as they recover. True commitment to the client’s health and recovery. There are many options for your bachelor’s degree. To socialize in these subjects, you will need to seek out schools that are professional and offer a CAPTE-accredited program of Physical therapy. The school should have 80% classroom experience along with lab study as well as 20% clinical schooling. The school should offer 27.5 weeks as clinical experience. Once you are through with your studies, and ready to start a clinic you will need a state PT license. This is a must for you want to practice what you have learned. Every state has its own set of rules, as per those rules the license may vary slightly. The license is a document that ensures the clients that you meet all standards that have been regulated by the State board. This license is issued in the concern on the profession as well as the patients. To obtain the license you will need to pass the NPTE that is directed by FSBPT (Federation of State Boards of Physical Therapy). You will also need to pass a criminal check as well as a law exam. The NPTE includes all examination, analysis, prediction, treatment, prevention, as well as consultation and therapy sessions. When you have attained your license, you will need to finish the residency. Once you have completed your residency you will need to decide where you want to work as a physical therapist. You multiple options are hospitals, nursing homes, or even private practice. We want to congratulate one of our readers, Stian for passing the exams and becoming a physical therapist, not only that, but he also has started his own clinic Helsehuset Salis Fysioklinikk in Kristiansand, Norway.